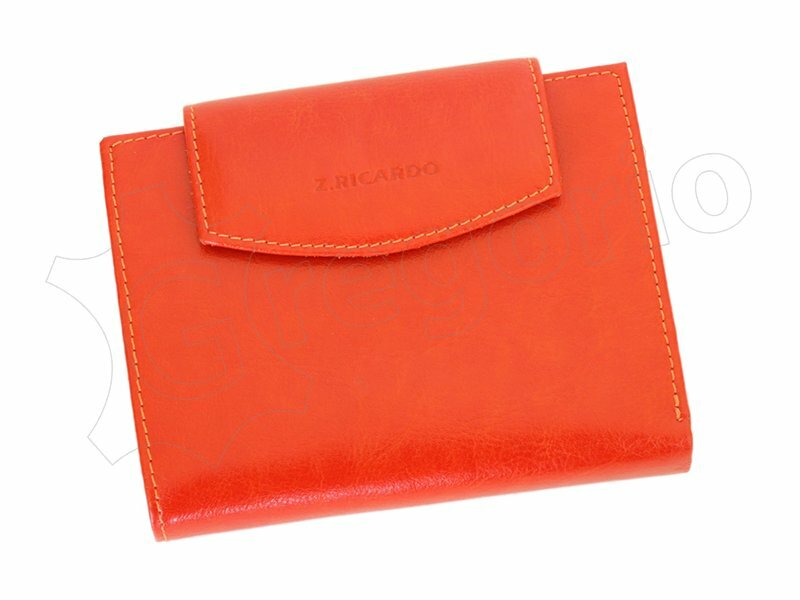 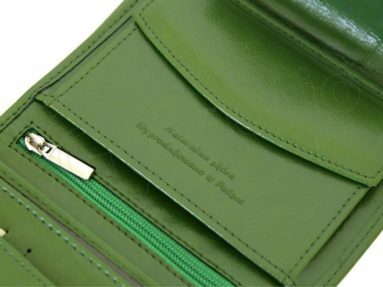 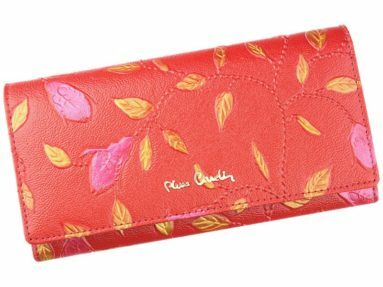 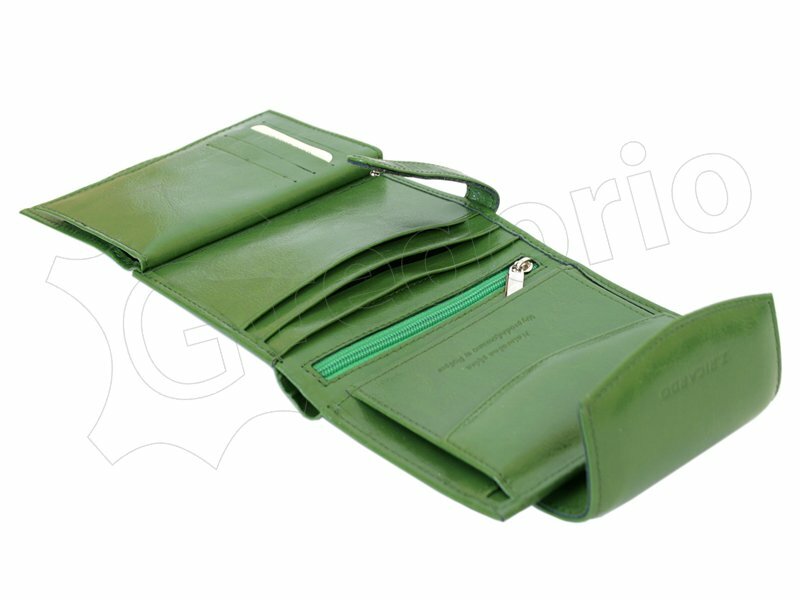 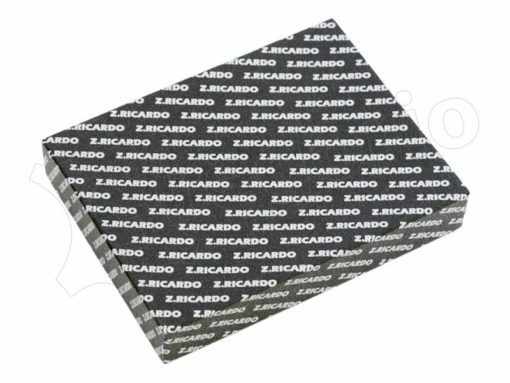 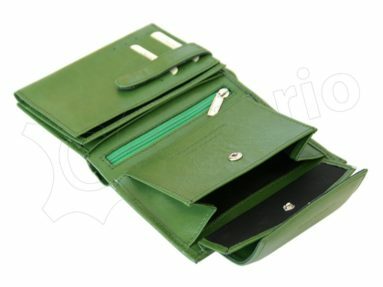 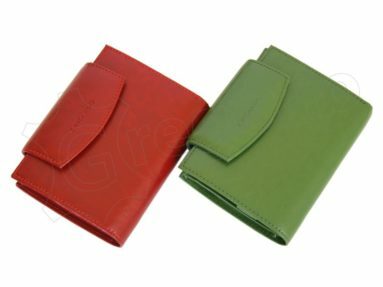 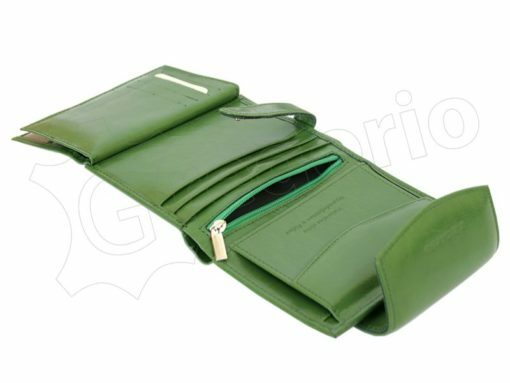 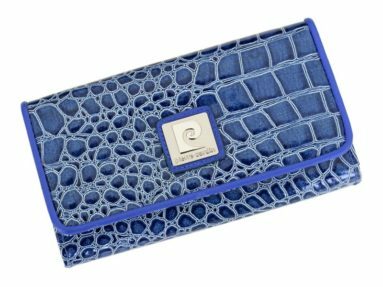 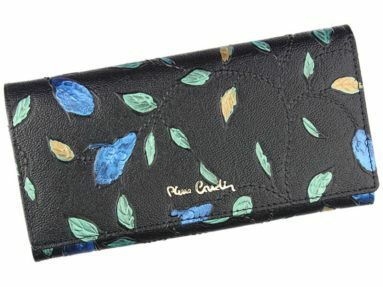 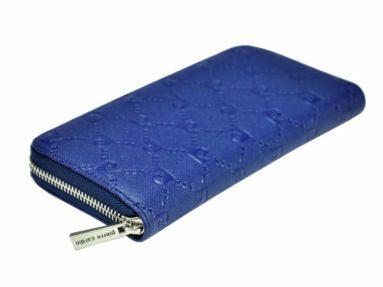 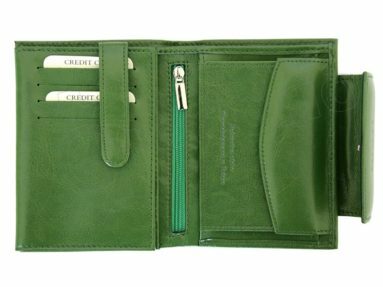 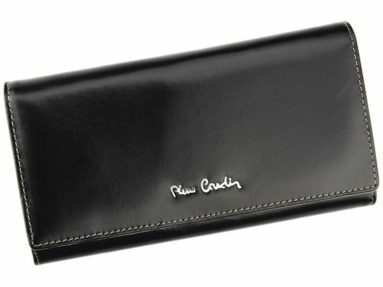 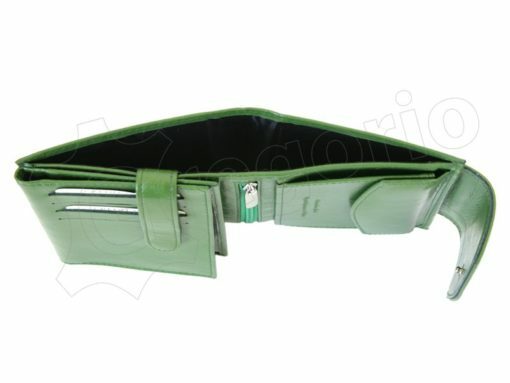 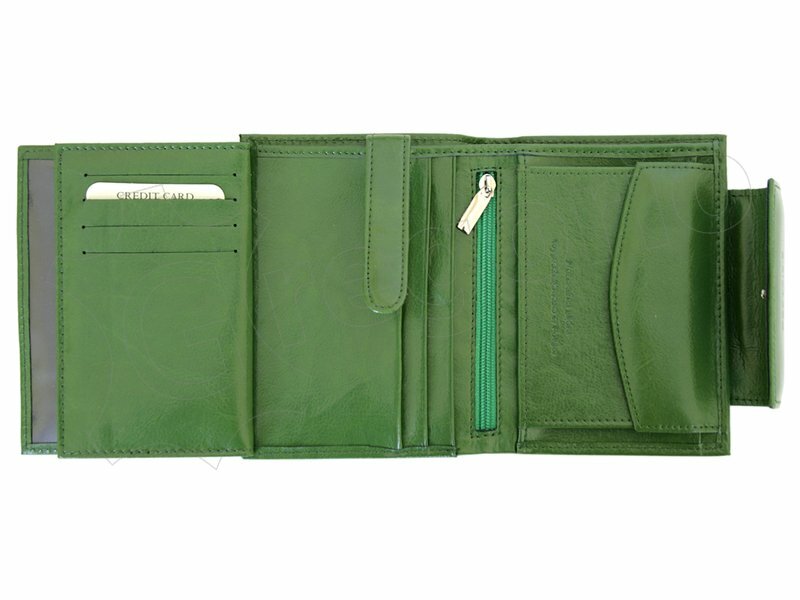 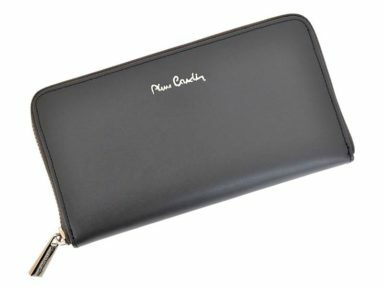 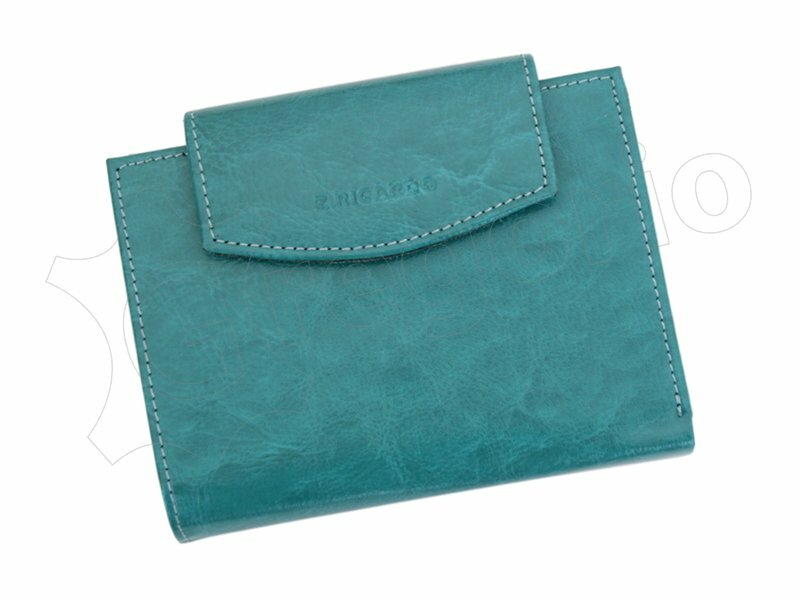 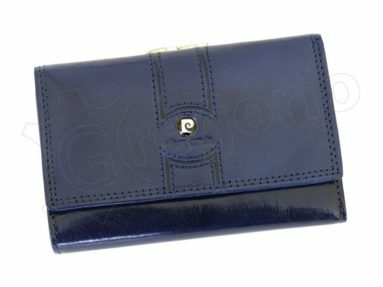 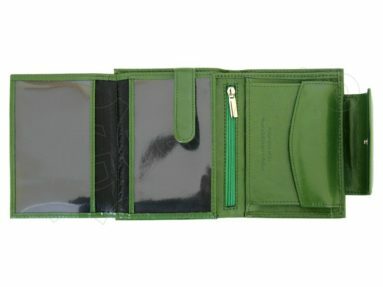 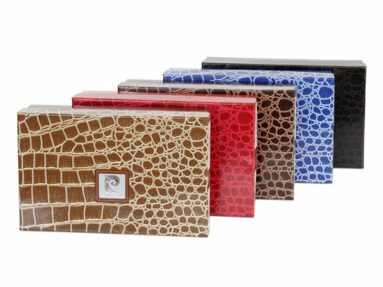 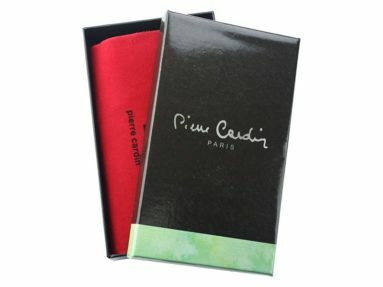 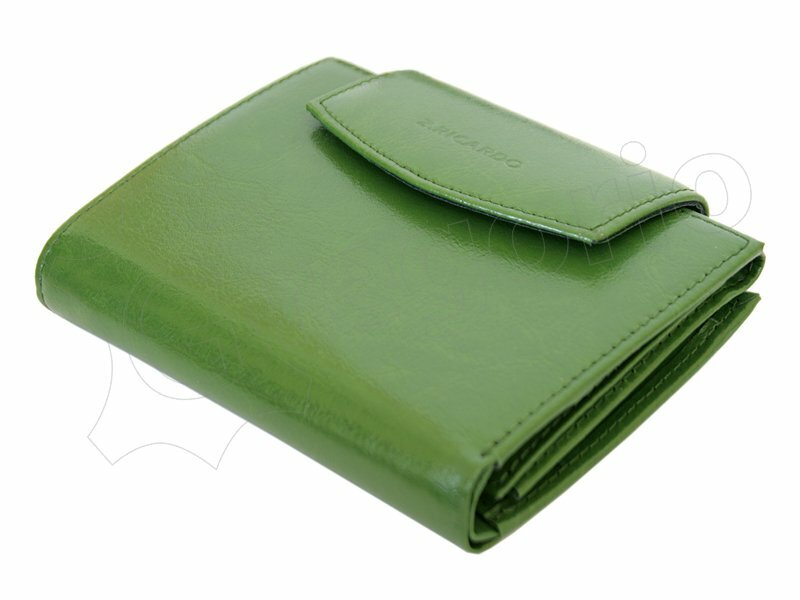 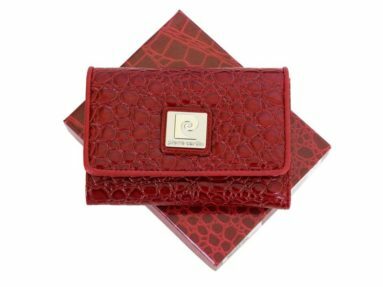 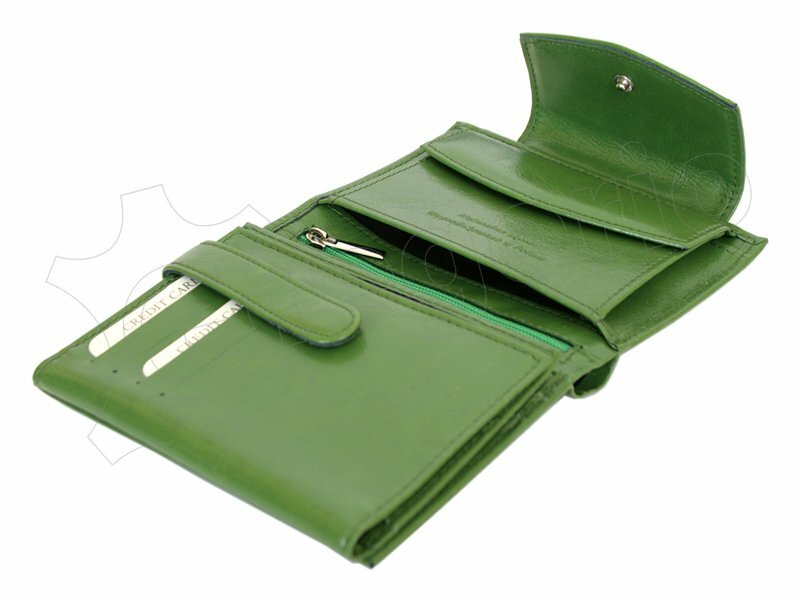 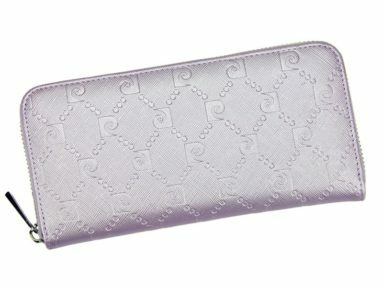 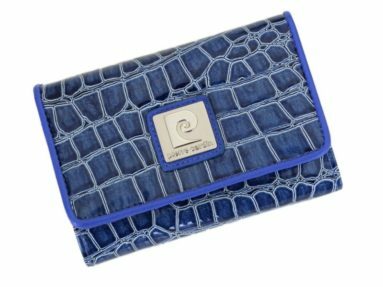 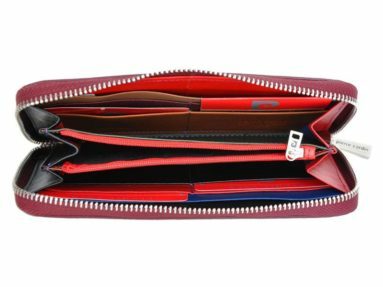 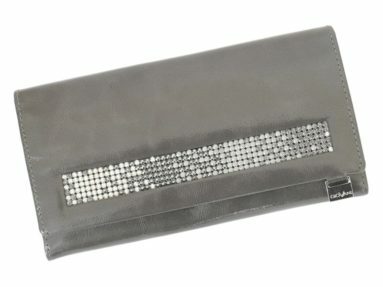 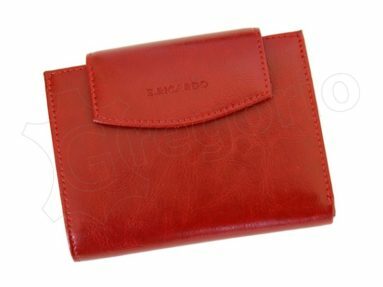 Medium-sized wallet for women by Z. Ricardo Collection. Made entirely from high quality genuine leather. 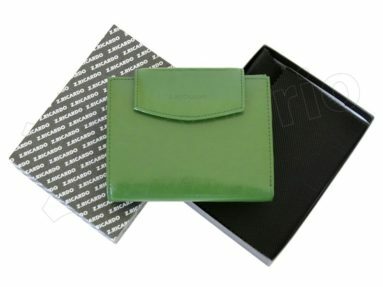 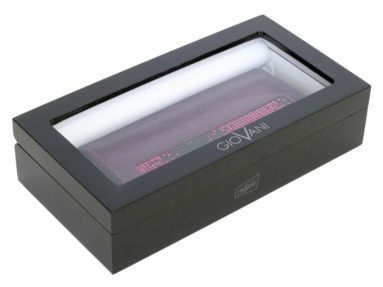 Wallet is packed in a stylish box – perfect for a gift. 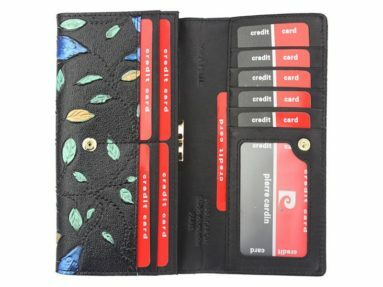 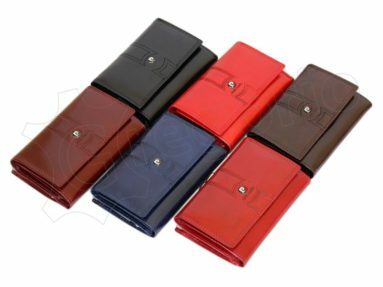 Each leather wallet is unique!